After a combat incident in Iraq, Cal "Spectre" Martin was grounded and told he would never fly an F-16 again. Years later, he started a new civilian life with his F-16 pilot fiancée while being haunted by the nightmares of his last deployment. 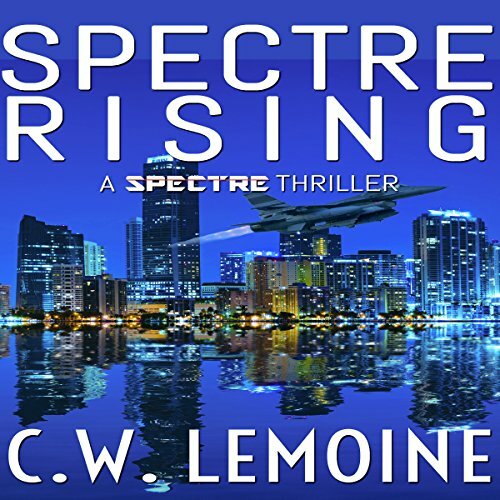 But when she goes missing on a routine training mission off the South Florida coast, Spectre unwillingly finds himself thrust back onto the frontlines of the war on terror - this time, not in the skies over Iraq, but on the streets of Miami. While searching for answers, Spectre uncovers a deadly international conspiracy that shakes his beliefs to the core and threatens national security. 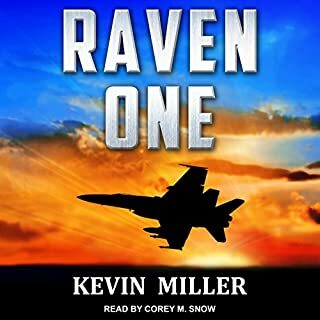 The stakes have never been higher as Spectre rises to overcome his inner demons, challenge his friendships, and take to the skies once again in a daring final mission. The narrator makes what would otherwise be a good story extremely hard to listen to. It's too bad. I wanted to finish the book, but I can't listen to it any longer. 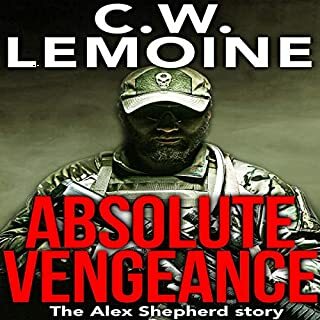 The Good: The story was fun and I liked that Lemoine didn't dumb down military dialogue or acronyms. The Bad: The narration pacing, slurred speech, regular mispronunciations for common titles and acronyms, character voices, accents, and the music. I nearly gave up on the book two chapters in but decided to continue with high hopes that the narration would improve. - The pacing for the first several chapters is painful to listen to and sounds like one run on sentence. It did seem to improve over time or I just adapted to it subconsciously. 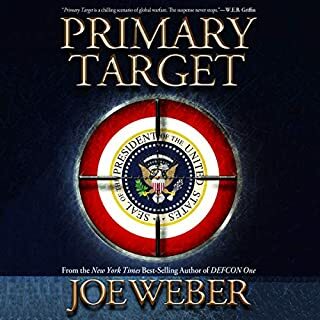 - The narrators slurred sounding voice took me regular out of the story and his cadence doesn't sound like law enforcement professionals, active, or former military service members. I didn't get the sense of a distinct personalities or attitudes through the narrators delivery. - Incorrect pronunciations are fairly consistent. There were moments where something would be incorrectly pronounced and then several sentences later be pronounced properly. That gave me a false sense of hope as the narrator would then go straight back into the incorrect pronunciation a chapter later. i.e. Krav Maga is consistently mispronounced, "Krav mug uh". - The character voices are so nasally that they never sound like actual people and they come off as caricatures. - The music was entirely too loud at the end of chapters and the selections actually hurt the scenes more than they helped. Decent story . Somewhat. Sort of believable. Then even that evaporates. I dont think I have paid for a book where the narratot was this bad. Between his atrocious voices for the characters and the pace he read the story. I just powered through this trainwreck and let the voices in my head override his voice and make it at least a little bit palatable. Thomas Block was not the right man for the job. 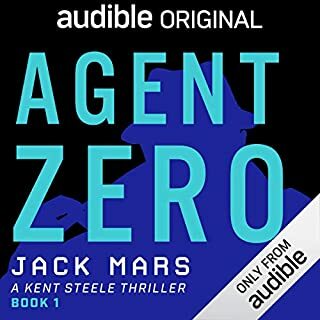 Mr. Block has a charming voice, but it is better suited to Charles Dickens or Jane Austin than a fast paced military thriller. I like the book, but I cannot finish this audio version. There was a lot of technical details I found interesting. I was not fond of the music between chapters. It was hard to tell witch character the narrator was reading for. This was a great book for a long drive. The story was so exciting and riveting that the miles just flew by! The narrator was God awful, and the cheesy music nearly drowned him out at points. couldn't finish the book. I'm about a third of the way thru this book and the narration is simply ruining the enjoyment. The inconsistent mispronunciation of words is grinding. The lack of range in character voices is atrocious and difficult to comprehend conversation changes. I believe the music was added to help offset the narrators inability to inflect and portray the situation with his voice. As ex-military myself, I appreciate the author's effort to use military jargon. The narrator had no idea how to properly pronounce the acronyms. I can live with him spelling out F L I R (sometimes) and not simply pronouncing it as "FLIR". However, when he mentions SERE (properly pronounced as SEAR) not SIRI (as in Apple assistant), drove me crazy. There are other examples but you get the point. I will try not to give away too much here. The cuban and middle eastern both sound as if they had chinese american accents. Every time I heard the narrator talk as the character I thought of Ming the Merciless (Flash Gordon's arch enemy). Both almost indiscernible from one another. 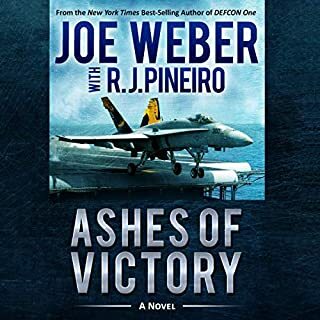 I am not sure if the narrator made it so painful I struggled with the flow of the story or if this is simply a less experienced author's style. I truly believe that with a new narrator and narration of this series, it would gain more positive reviews. Until then, I will fight my way through the agony of the remainder of this first book. I will also refrain from purchasing any book that is narrated by Thomas Block (sorry Thomas). Narrator is excellent. Book is great a little predictable but once I started the book I couldn’t stop. Struggled with this from start to finish. The sole reason was the narrator. 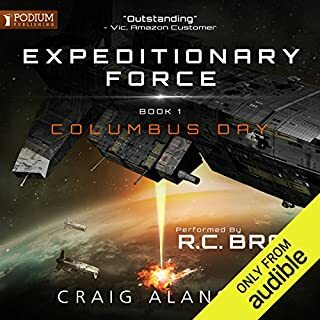 Barely able to understand a thing he was saying and the style of the reading completely spoiled this audio book.